This is so beautiful. how did you manage that focus and that zooming background? Thanks, Jenna! That lamb looks like trouble. Fast lens/shallow depth of field and careful background composition. 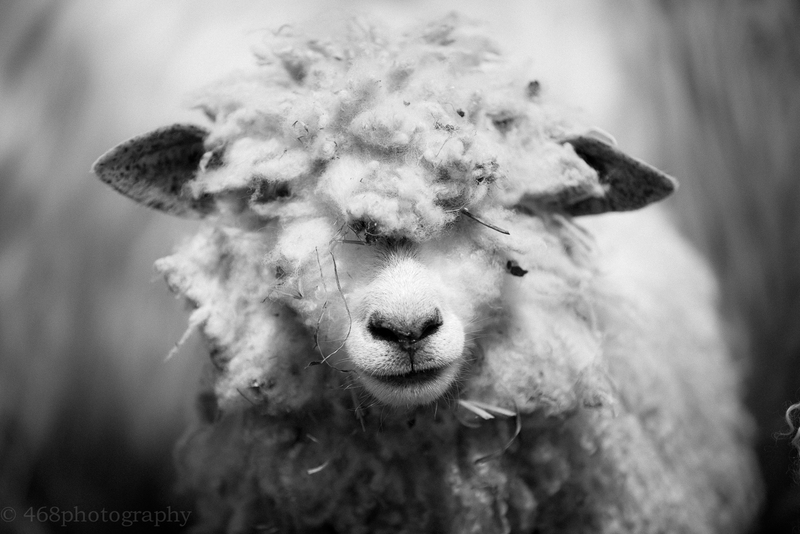 The background is a couple of out-of-focus sheep standing behind the subject. Lambs are tricky—like a lot of youngsters, they’re on the move constantly! Shooting them is often a matter of patiently waiting for an opportunity. For the tech heads: None of the images on this blog have any artificial/digital tilt-shift effects (or any focusing effects) applied. Everything appears as it was shot (with the exception of cropping, exposure and color modifications, and some film-type effects, such as the introduction of film grain in some instances). impressive stuff, I had no idea you could do all that manual jim-trickery with a digital camera.